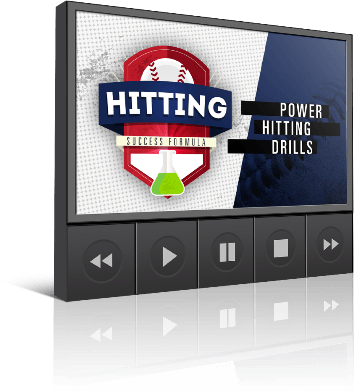 Order Hitting Success Formula online video clinic today and you'll see EXACTLY how to perform all 56 fun and effective drills... plus dozens of wickedly effective coaching pointers, troubleshooting tips, and practice routines you can take right to the field! Discover 37 killer drills to help your players accelerate through the swing and pummel the ball with maximum force. 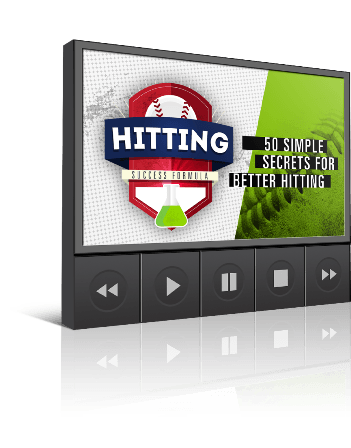 Packed with 35 proven exercises and practice routines to overload the swing and develop massive strength in the legs, core, and upper body... for devastating power at the plate, and more extra base hits for your team! This module is filled with easy to learn coaching tips and strategies for swing mechanics, hand-eye coordination, vision skills, mental training, game situations and more. Simple keys for hitting the fastball... curveball... change-up... slider... or sinker!